England Women’s cricket captain Heather Knight joined senior figures from organisations including adidas, Ascot Racecourse, Barclays, Coutts, ESPN, European Tour, The FA, FOX Networks Group, Gillette, Harlequins, ITN Productions, Leicester City FC, London Marathon Events, NBA, Populous, UN Women, Vitality and more at Sport Industry Private Dining Club hosted by Integro Entertainment & Sport. 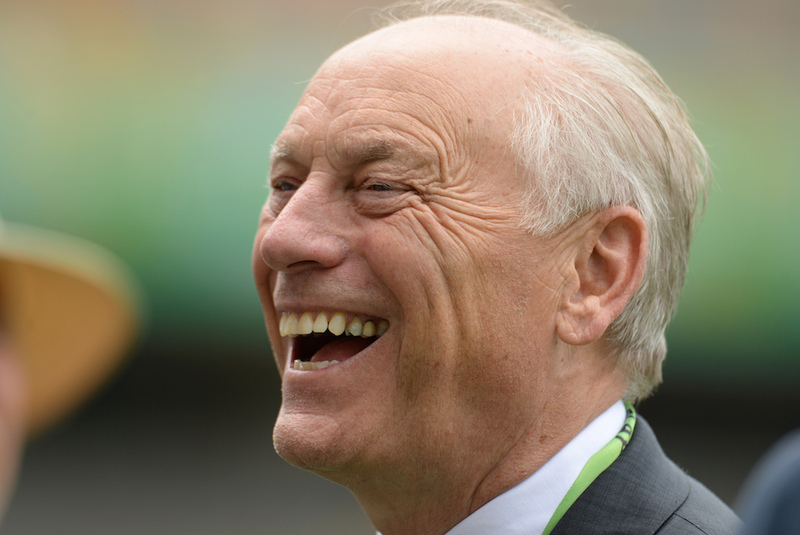 Following comments from England and Wales Cricket Board chairman Colin Graves earlier this week that young people were disengaged with the game, Knight said: “The women’s game is growing for sure, but some of the stats are still quite scary and I think there’s always a risk of staying in the ‘cricket bubble’ where everyone lives and breathes cricket. In reality, we know that’s not the case. The new concept could see innings consist of 15 traditional six-ball overs and a final 10-ball over, making matches 20 balls shorter than T20 matches. 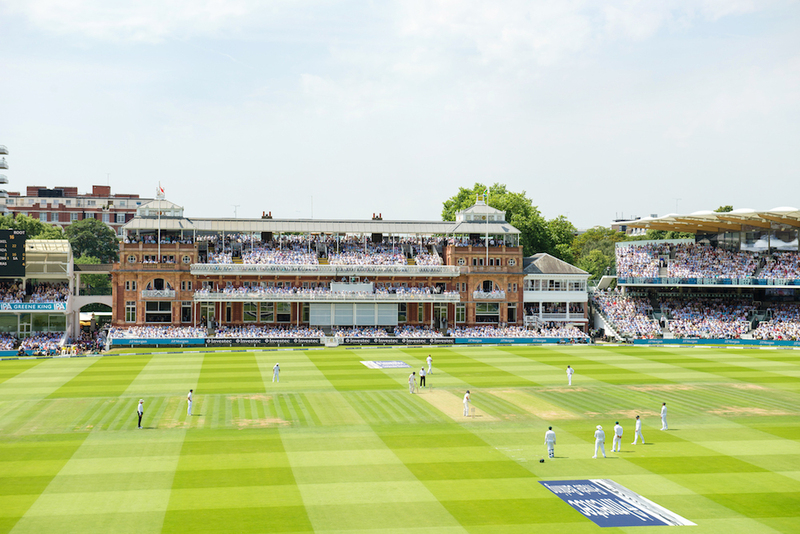 Heather captained England to Cricket World Cup victory in July last year in front of a record sell-out crowd at Lord’s, and last month was one of three of the team named in Wisden’s Cricketers of the Year. Reflecting on the World Cup final, with India cruising at 191 for 3 chasing 229, Knight admitted a positive outcome looked unlikely, but knew there was a belief in the team: “As a captain, you have to remain calm. But we knew we could cope with the pressure. Anya [Shrubsole] had that look in her eye, and the rest is history. Since taking over from Charlotte Edwards as captain in 2016, the team has continued to develop and grow, but Knight agreed that it is the low-points that can often be of most benefit. Wrapping up with questions from the room of industry figures, Knight also discussed cricket taking on a more critical role for women in India, women’s teams turning professional around the world, equal billing at major competitions, (briefly) misplacing the Cricket World Cup and climbing Kilimanjaro to play in the highest ever game of cricket, at 5,730 metres above sea level. The invitation-only members club meets four times a year at some of the best venues in London, providing top level representatives from across the sport industry with the opportunity to network and socialise in an informal and relaxed setting. To find out more about the Sport Industry Private Dining Club hosted by Integro Entertainment & Sport, please contact Alex Coulson, executive director, Sport Industry Group, at [email protected].